The presence of Russian troops in Syria could be a "pretty obvious" show of support to the regime, according to Russian security expert Mark Galeotti. 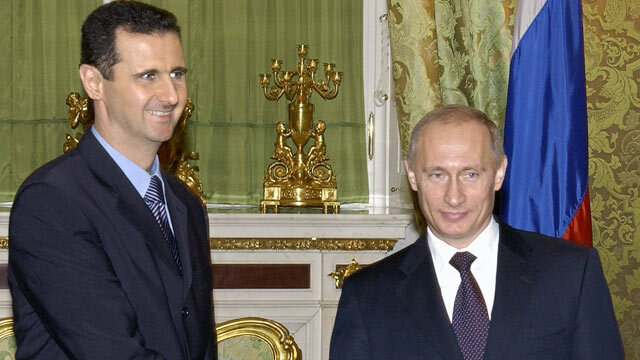 "No one thinks of the Russians as anything but Assad's last friends," said Galeotti, professor of global affairs at New York University. The Iman replaced another Russian ship "which had been sent to Syria for demonstrating (sic) the Russian presence in the turbulent region and possible evacuation of Russian citizens," the Black Sea Fleet told Interfax.